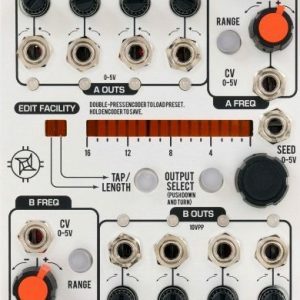 Harvestman King Slender Eurorack Utility Module is a dual function utility module. 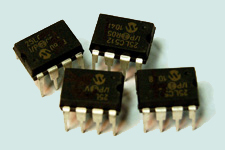 The top half is a linear-slope slew limiter with a CV input assignable to rise and/or fall. With no signal patched into the CV input, its attenuverter functions as a log/expo curve shaper. A gate enable input switches between the unprocessed and slewed signals. 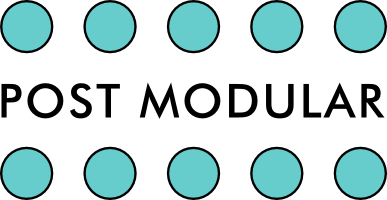 The bottom half of the module is a simple 3-input mixer. Two of the inputs have illuminated mute switches. One of the channels has a center-detented attenuverter. 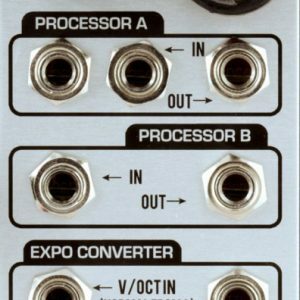 This mixer performs equally well as an oscillator submixer or CV processor.